GoPro has had the action cam market in the palm of their hands for the past decade, but their dominance is slowly diminishing as they fail to provide the same amount of innovation in the space as they used to with their yearly product updates. 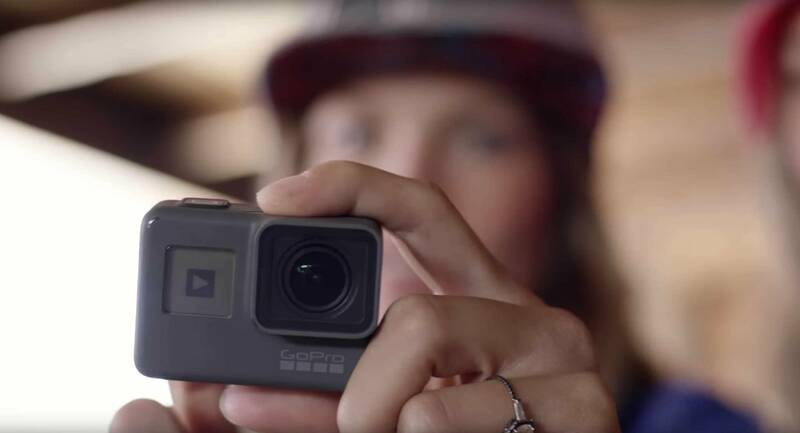 With large imaging competitors like Sony and Nikon getting involved in the mix, there are some great options available for consumers who are looking to purchase a new action camera and do not want to dish out the $399 for GoPro's newest Hero 5 Black for one reason or another. If you do end up buying a Hero model, check out roundup of the best GoPro remote models. In the following article, I'll discuss some of the top alternatives to the Hero 5 Black action camera along with a link to the product page for the lowest price from a reputable retailer. 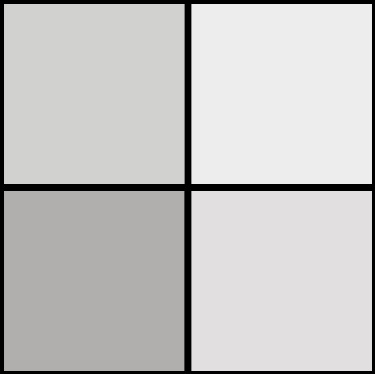 I hope you find this helpful in your search to buy the ideal action camera for your needs and budget! Nikon is a new player in the action camera game, but their reputation in the digital imaging industry is one of the best. Their KeyMission 170 is a recently released model offering very similar video and stills capabilities to the GoPro Hero 5 Black and Sony model listed below. 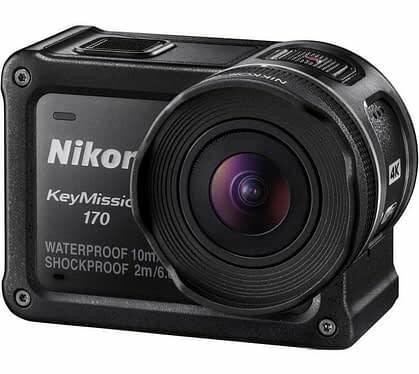 Similar to Hero 5 models, the KeyMission 170 is waterproof (up to 33ft) without the need for any additional housing. 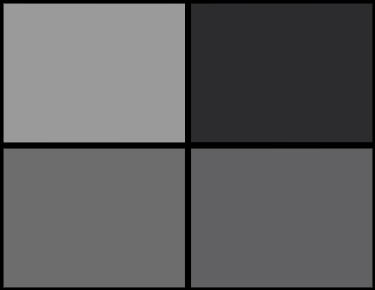 One downside is that the electronic image stabilization is disabled when shooting in 4K UHD. 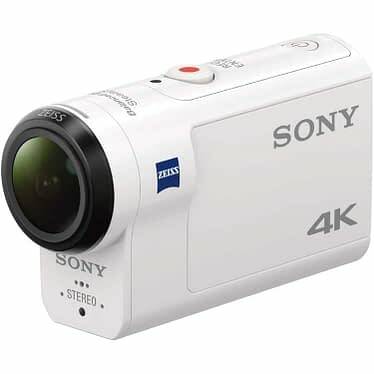 The top of line action camera from Sony offers similar specs to the Hero 5 Black, with a slightly lower price-point and significantly different design profile. One of the big advantages besides its near identical support for both 4K UHD and 1080p is an optically stabilized ultra-wide lens since the GoPro just offers digital stabilization. You won't get access to a screen for live preview like with the Hero 5, but many (including some big automotive YouTubers) believe it offers superior image and audio quality in comparison to GoPro's offerings. 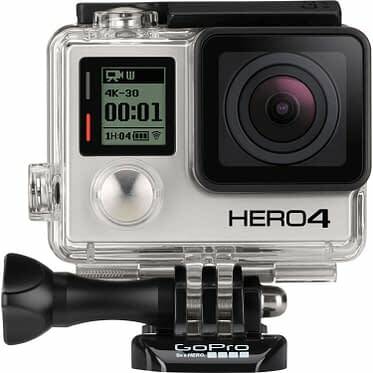 A few years old now, the Hero 4 Black was the top of the line action camera model offered before the Hero 5 announcement. Since the Hero 5 only included design changes and convenience features (waterproof without housing, integrated touchscreen, support for voice commands) the video performance of the Hero 4 Black matches that of the current generation without all the newest bells and whistles. 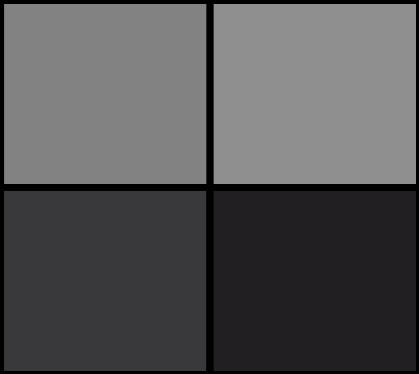 The Hero 5 Session was announced at the same time as the Hero 5 Black but differs in design and features which make sense considering it is $100 cheaper than the superior version. 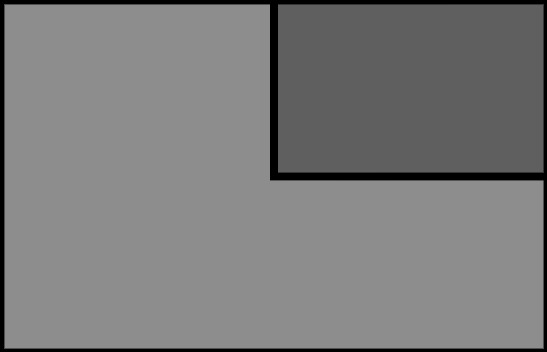 While it looks like a cube, the smaller form-factor might be ideal for some users. However, you'll have to settle for the lower MP stills/no RAW support, shorter battery life, no screen of any kind (similar to the Hero 4 Black), a drop in low-light performance and lesser frame rates for shooting slow-motion in 2.7K/1080P. Probably the most interesting alternative is the 4K Action Camera from YI. 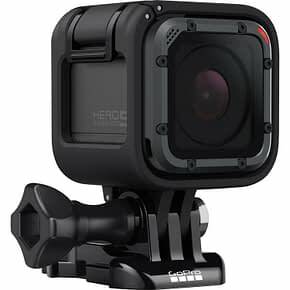 Since it is a lesser-known foreign company, it doesn't have the publicity or marketing in the U.S. as GoPro or Sony, but their products are stellar at their affordable price-points. This $200 4K model sports the same UHD and 1080p video capabilities as the Hero 5 Black at half the price with a rear 2.19″ touchscreen. 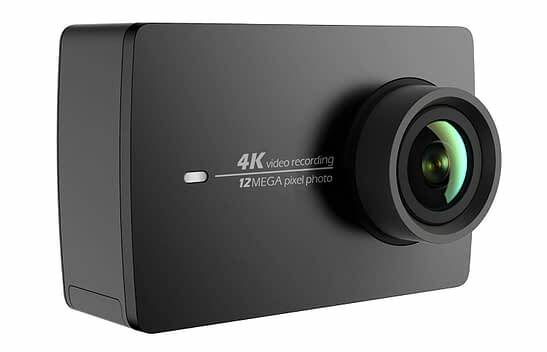 At CES last week, YI unveiled their newer 4K+ model which offers 4K at 60fps and is slated for a release later this year for only $300. While I was considering leaving this one out of this article as I haven't had any experience with it myself, the reviews are overwhelmingly positive, so I threw it in for the frugal filmmakers. 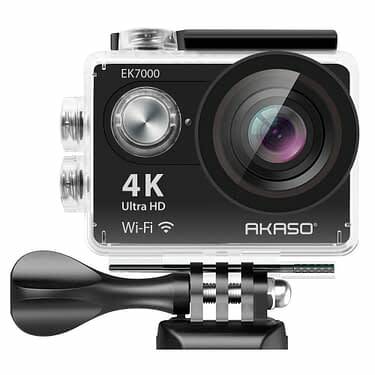 The AKASO EK700 is an action camera that doesn't break the bank while still offering 4K UHD up to 25fps and 2.7K up to 30fps. While it probably won't live up to a GoPro standards regarding build quality and performance, to even come close at 1/4 the price is a feat, and it supports use with GoPro attachments/mounting accessories.